It’s a busy time of year at Crossharbour towers. We are just back from a great gig at Bath Folk Festival and are looking forward to Purbeck Valley Folk Festival in a few weeks – see the LIVE page for details. Those who have heard Crossharbour recently will have heard some of our new tunes that will be going on the second album! We are planning to get into the studio to start work on this soon.. we’ll keep you posted. 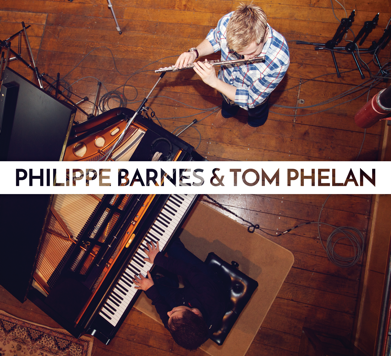 Philippe Barnes has just released a new EP with Tom Phelan as a follow up to their debut album The Madrid Sessions. The EP sees Philippe and Tom reunited with All Jigged Out drummer Ollie Boorman and also features Crossharbour’s own Tad Sargent on bodhran and Duncan Lyall on double bass. A full album by Philippe will follow soon. Tad has been touring around the UK with Ranagri to support the release of their debut album Fort of the Hare. 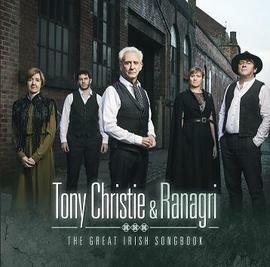 They also have an forthcoming album with Tony Christie – of Is This The Way to Amarillo fame – The Great Irish Songbook. Tickets are now available for the launch of this album at Nells Jazz and Blues Club in Kensington on September 17th. Learn more at www.ranagri.com/. Look out also for a Tad gigging with Loic Bléjean in France – we are all looking forward to hearing their album when it is finished. Sam has had the pleasure of stepping in for a few gigs with France’s premier Irish band, Doolin’. Check out their music at www.doolin.fr – they deserve to be much better known outside of France! Rosie continues to tour with her solo material and has also been gigging in a duo with fantastic fiddle player and singer Rowan Piggott. Catch one of their shows if you can. And lastly…. rumour has it that Órlaith McAuliffe will be starting a solo album in the new year… watch this space.